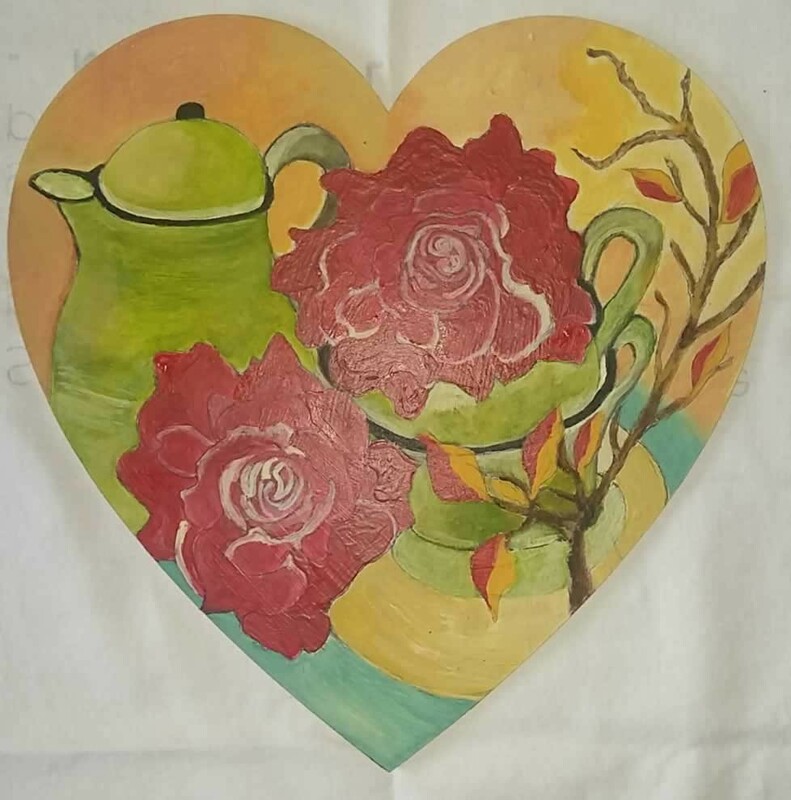 Michelle van den Bergh, residing in Uniondale, Little Karoo, has no formal art training other than Art as a subject at school level and Art History as a Matric subject. 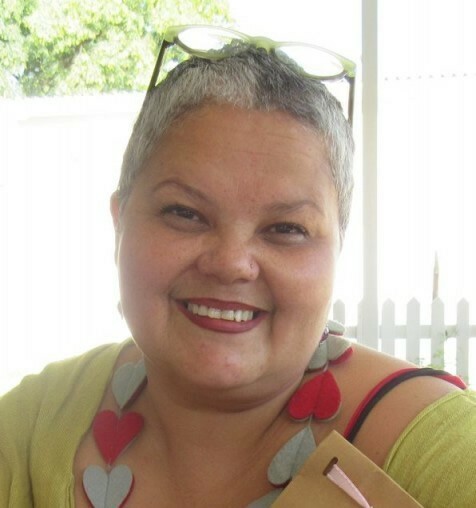 Although it was always her passion, she never pursued it further and ending up dedicating a large amount of her life to the Hospitality and Tourism Industry. 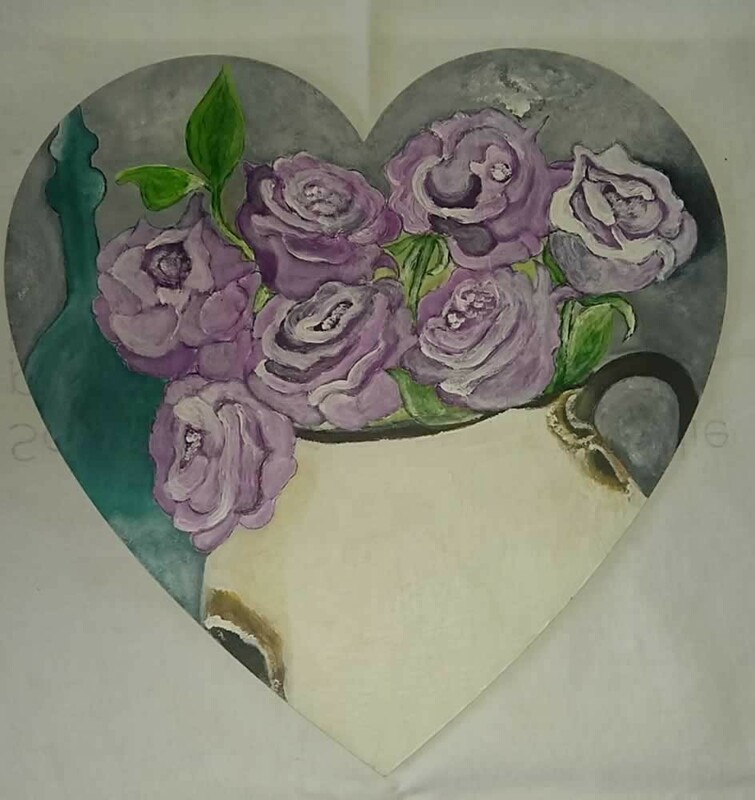 It has only been in the last five years that she rekindled her great love and passion for art and started painting again. 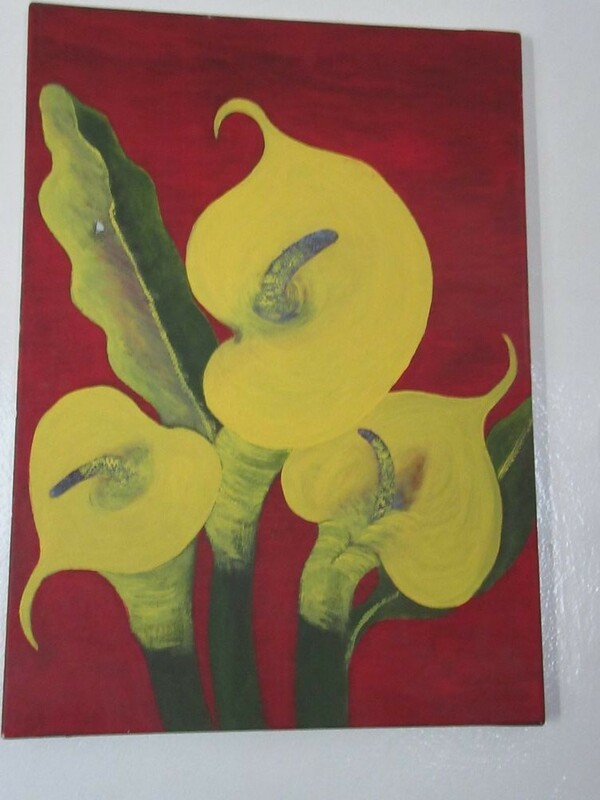 Her art leans towards naive / expressionist art and her use in colours are bright reds, greens, purples and blues. 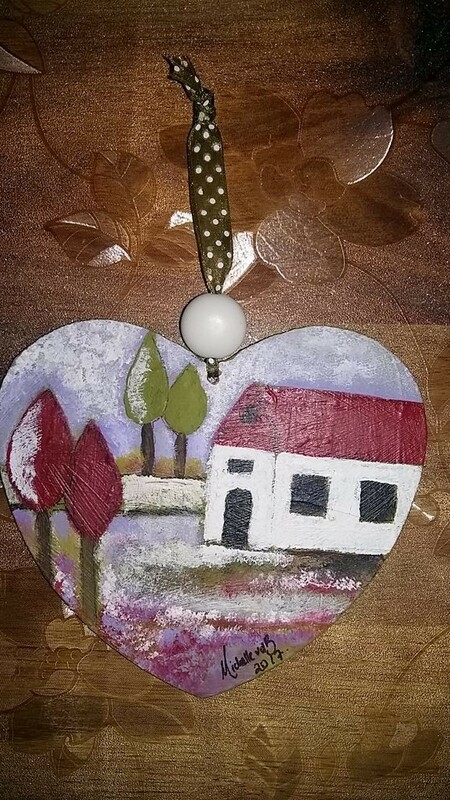 She use mainly Acrylic paint, although she has started incorporating other mixed media combined. 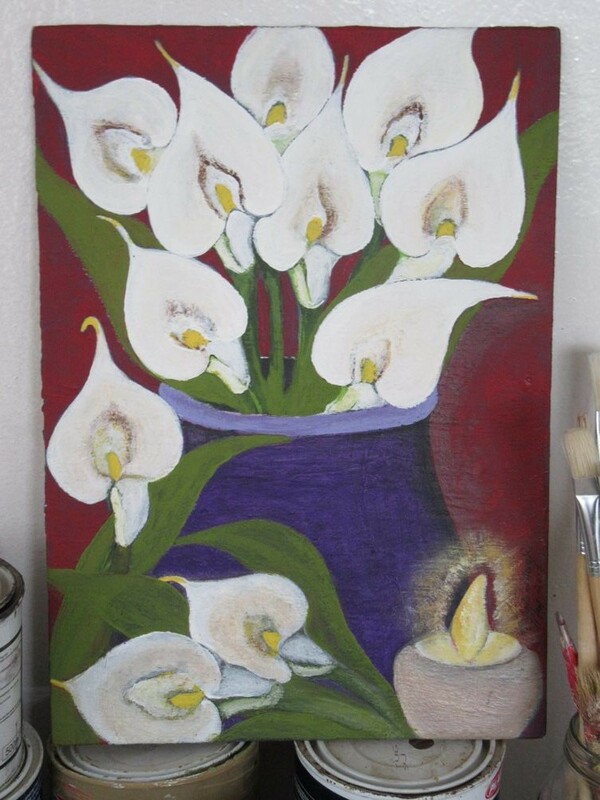 Michelle mainly paint still lives, female portraits and a few landscape and architectural portraits and she enjoy painting from photographs (her other passion), but also take inspiration from pictures or simply just paint from "inside". 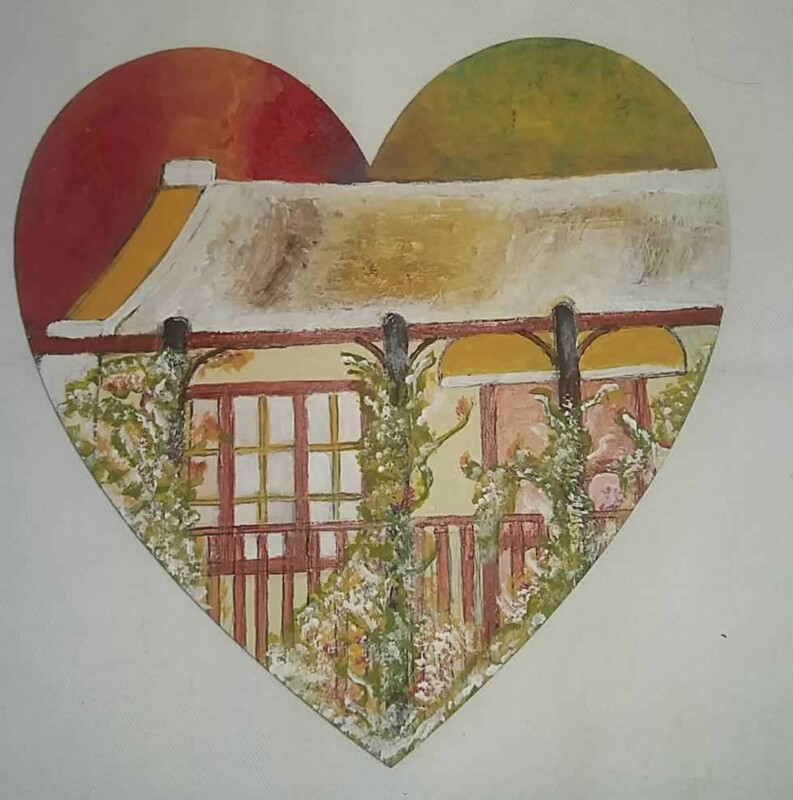 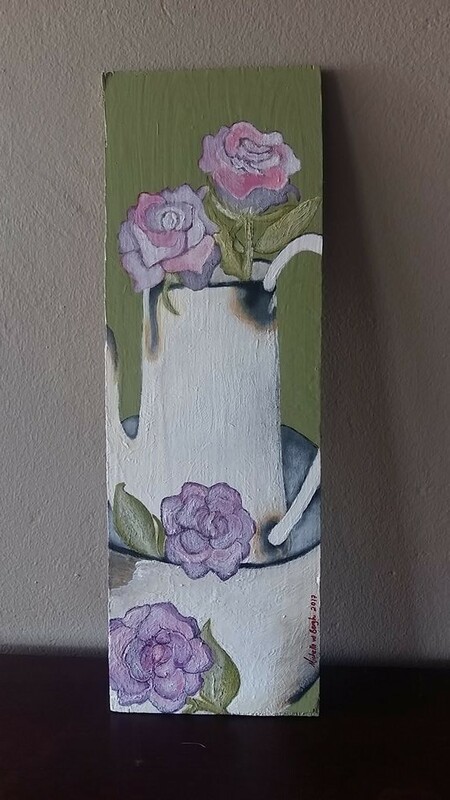 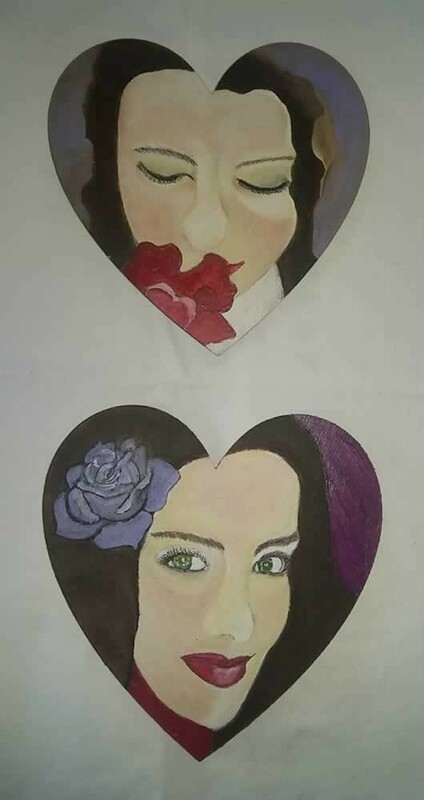 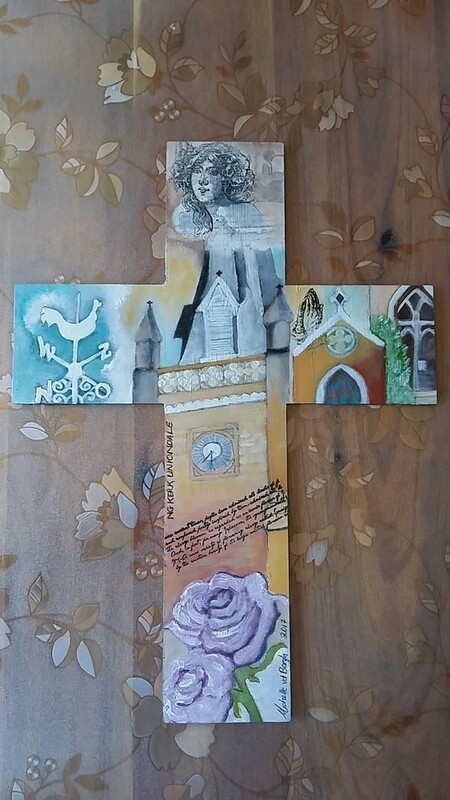 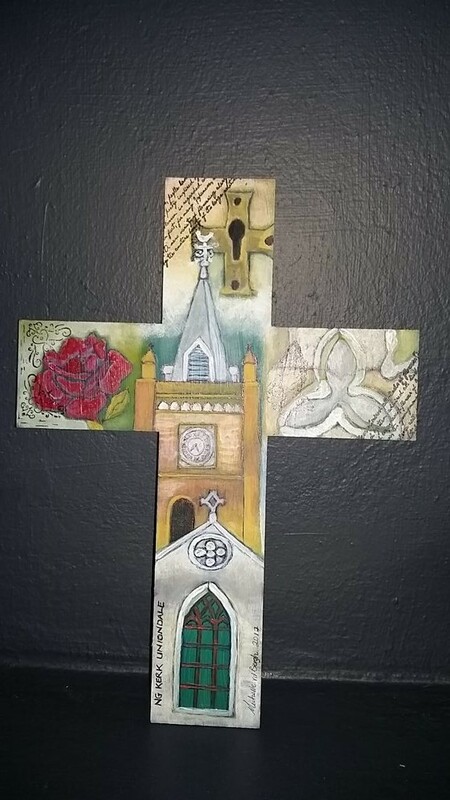 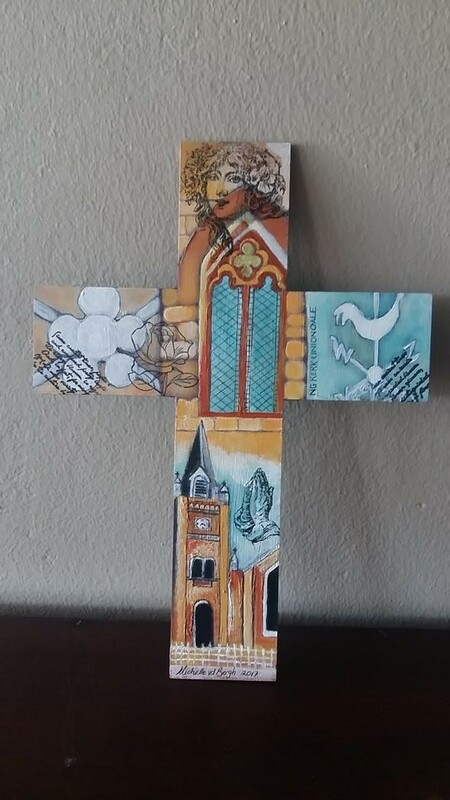 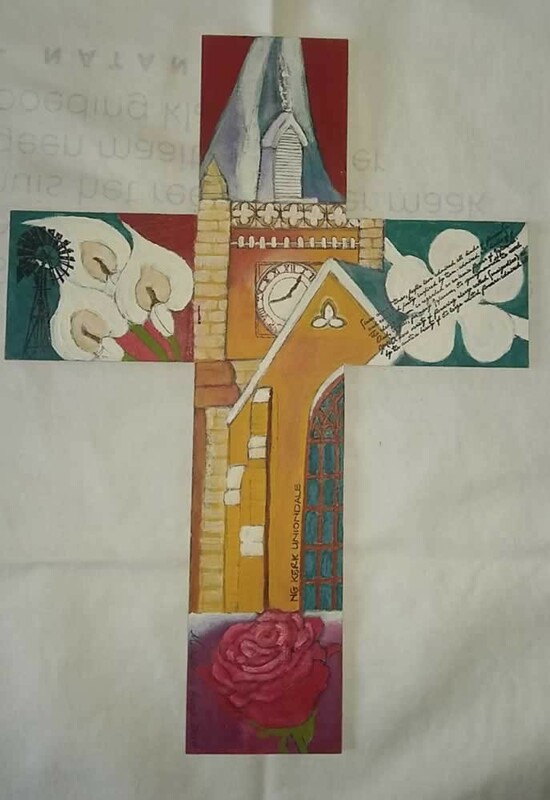 Painting on canvas, hardboard, laser cut hardboard (crosses and hearts), river pebbles, wood, unglazed ceramics and upcycled bathroom tiles, her work is really a feel-good experience and will soon be available online, but she does work on commission, so feel free to contact her.